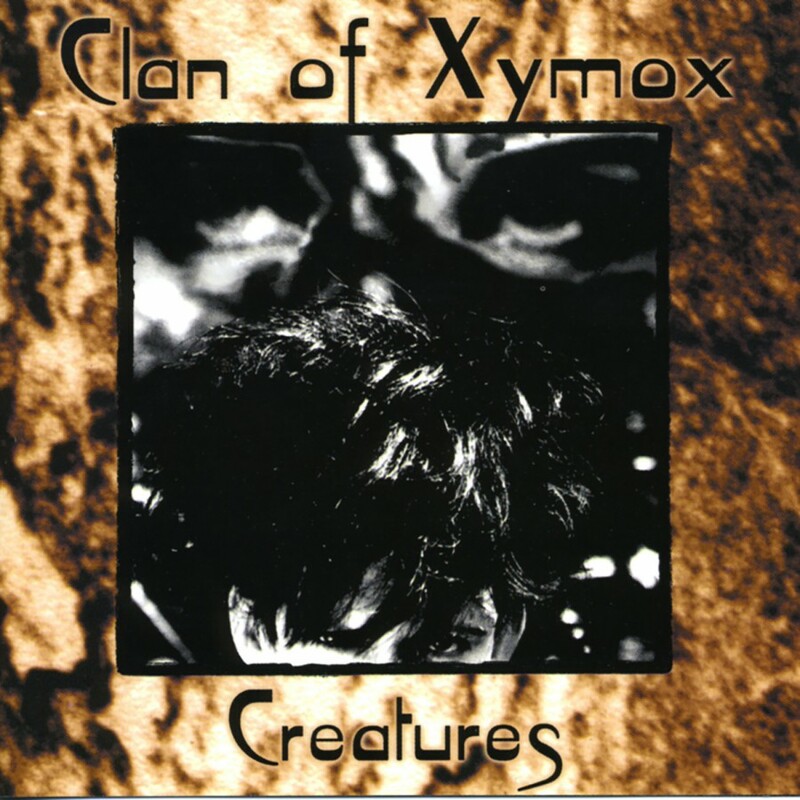 Originally pressed in 1984 as a limited vinyl of 500 copies, this was the first release from the young act prior to their signing to the 4AD label. 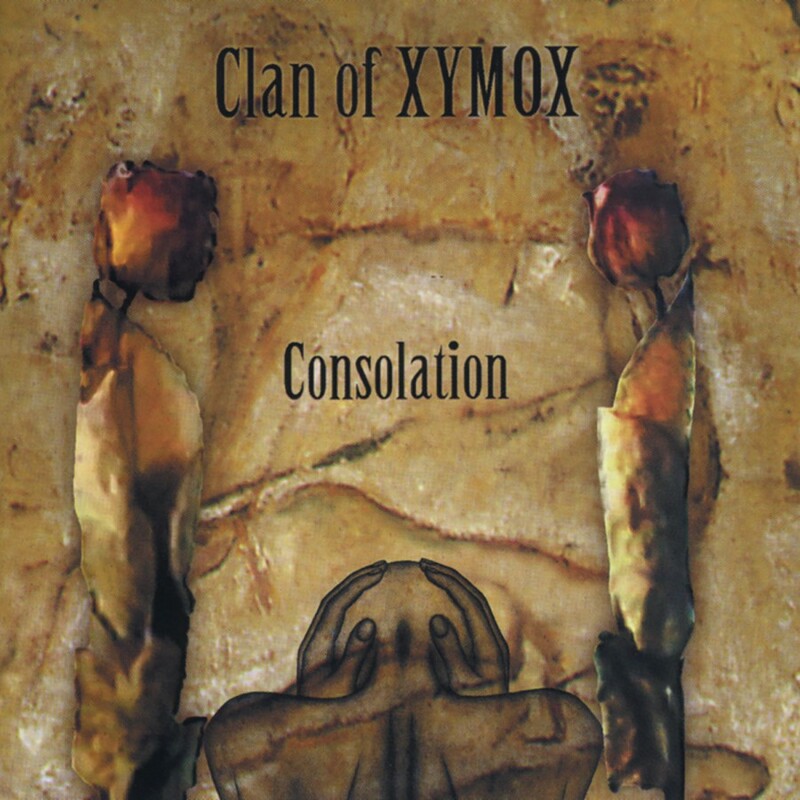 Featuring the mini-disc in its entirety, plus 6 bonus tracks of the original demos submitted to 4AD. 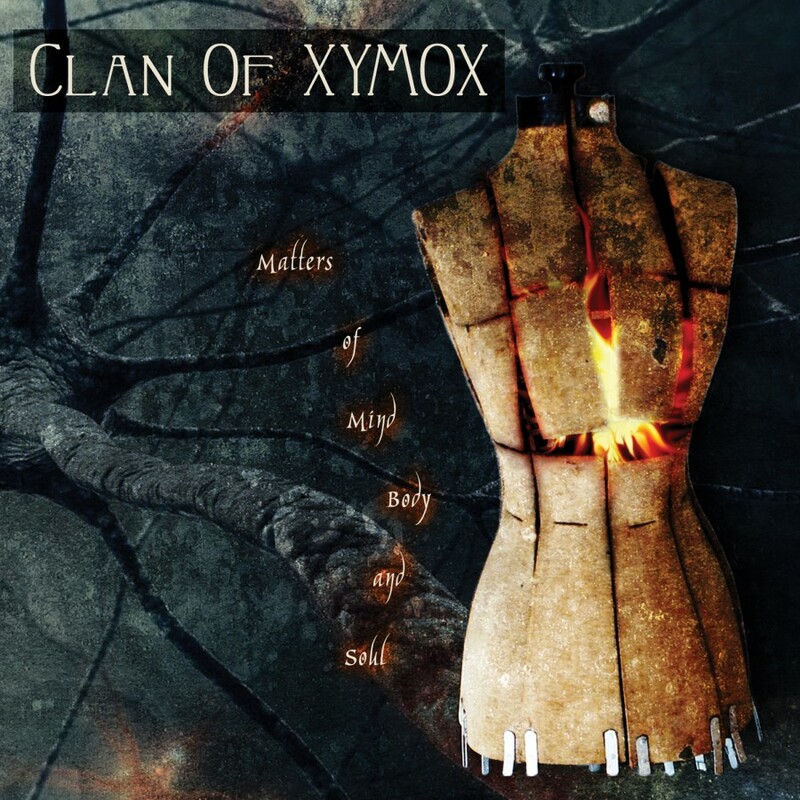 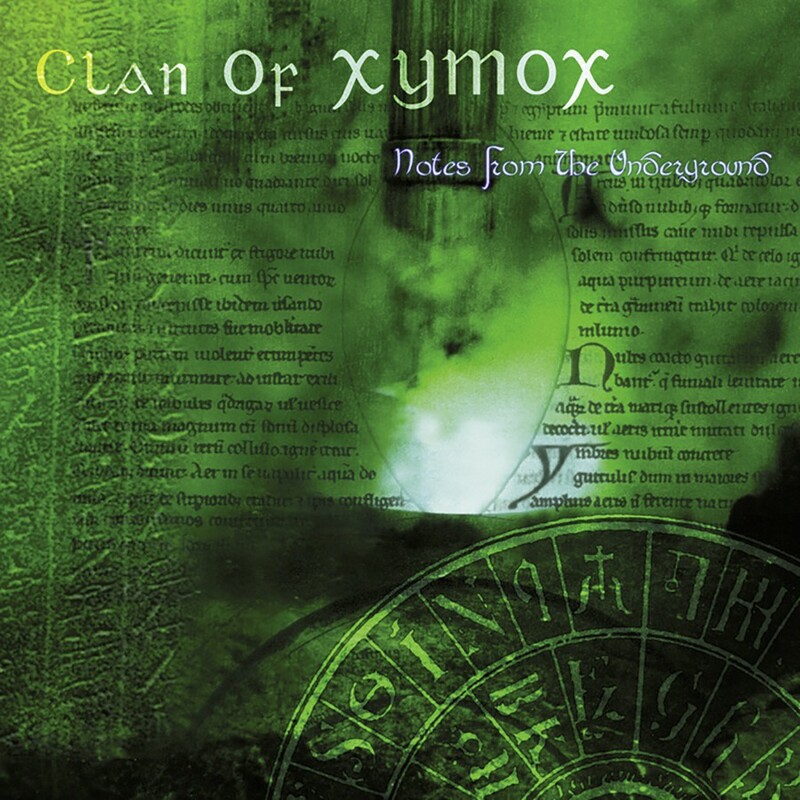 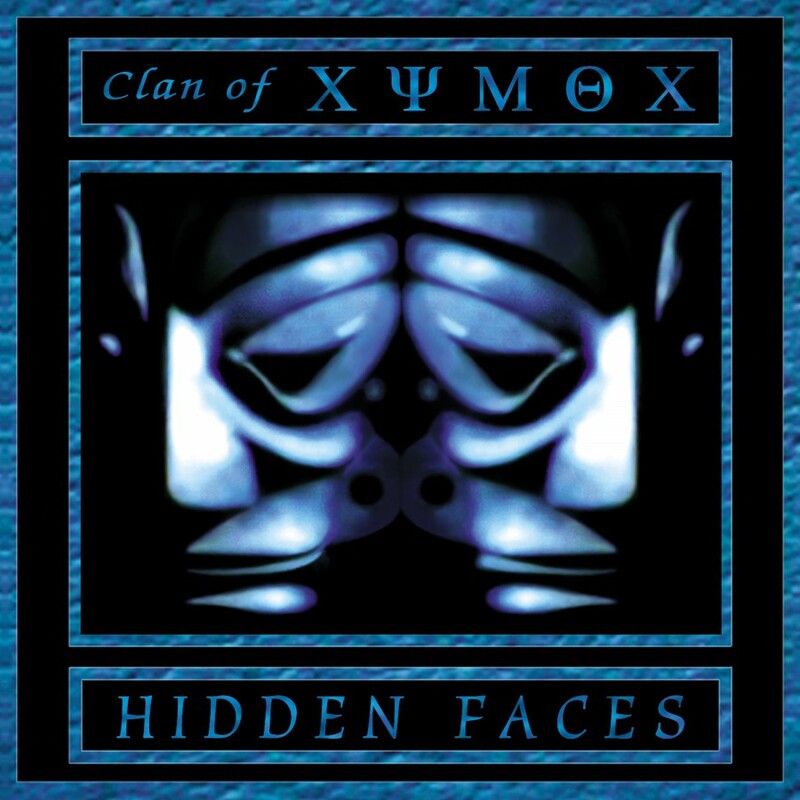 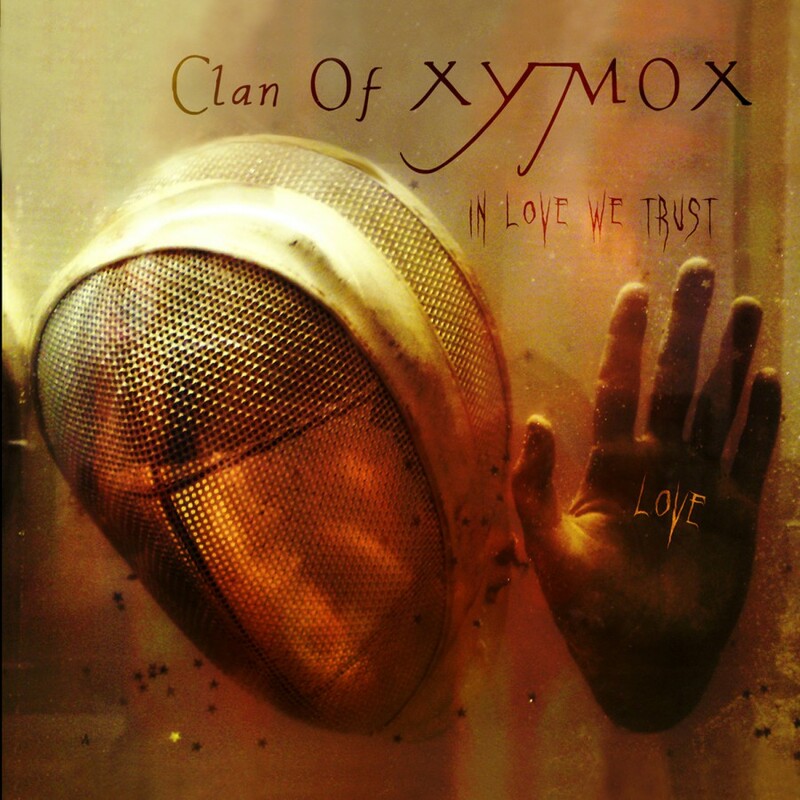 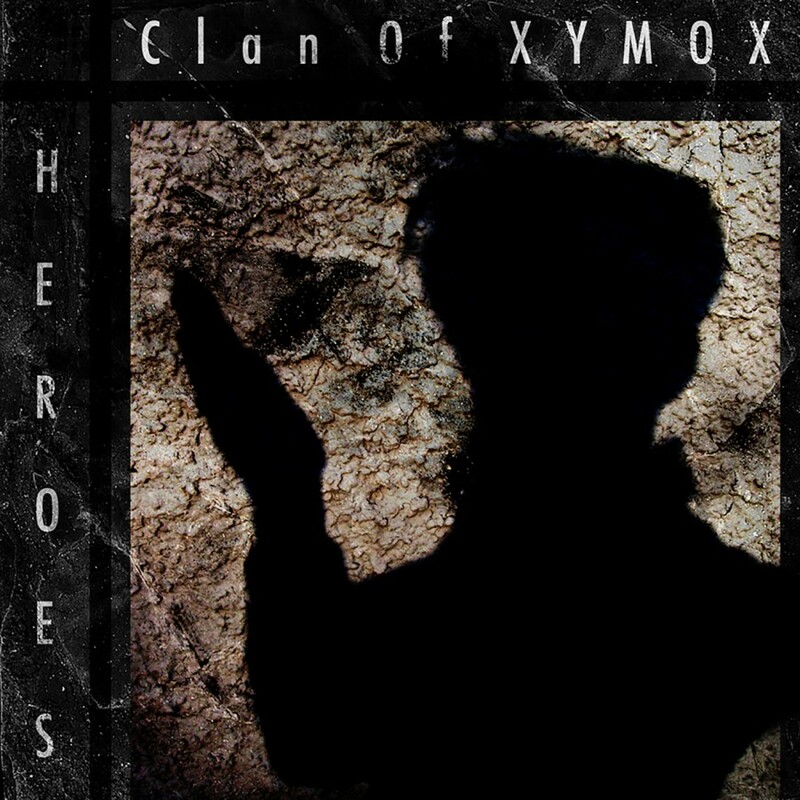 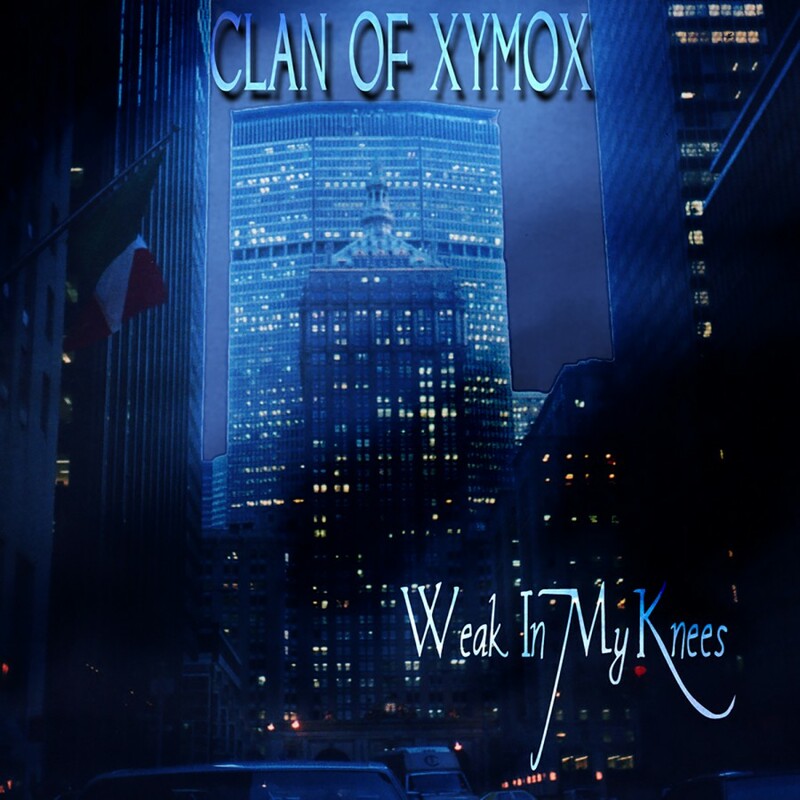 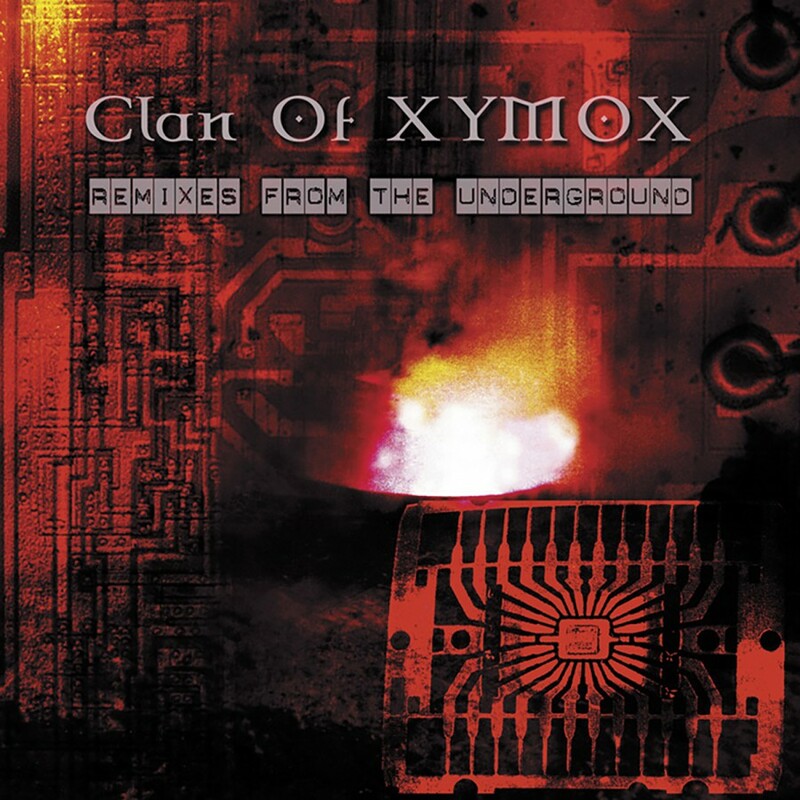 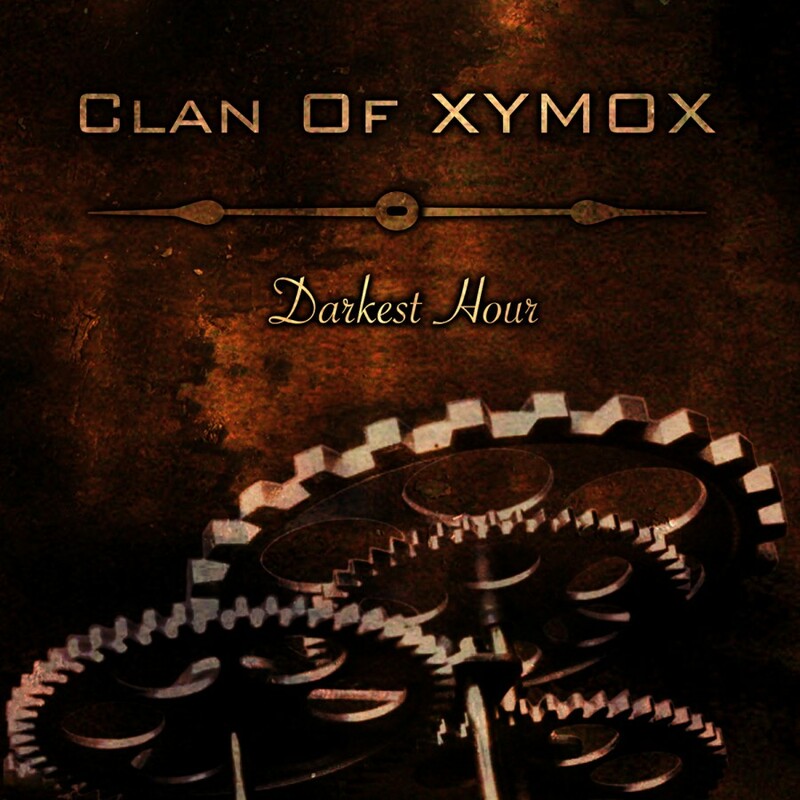 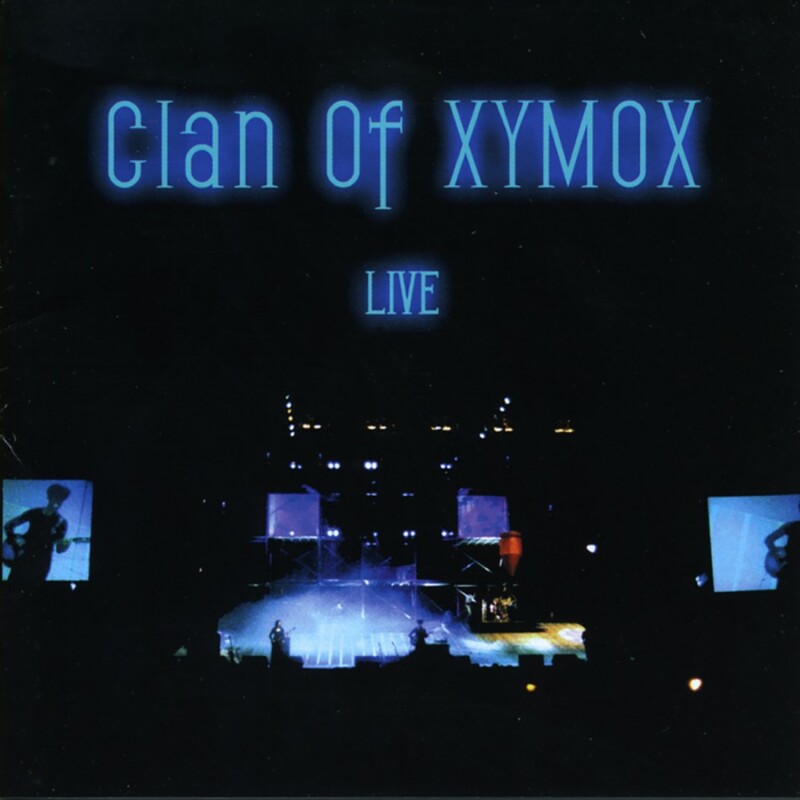 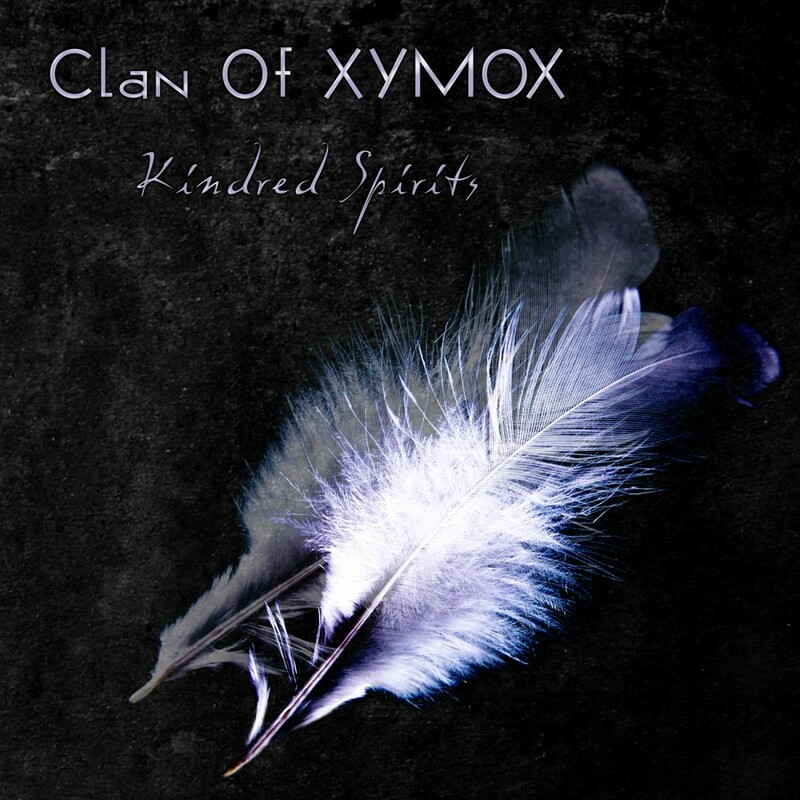 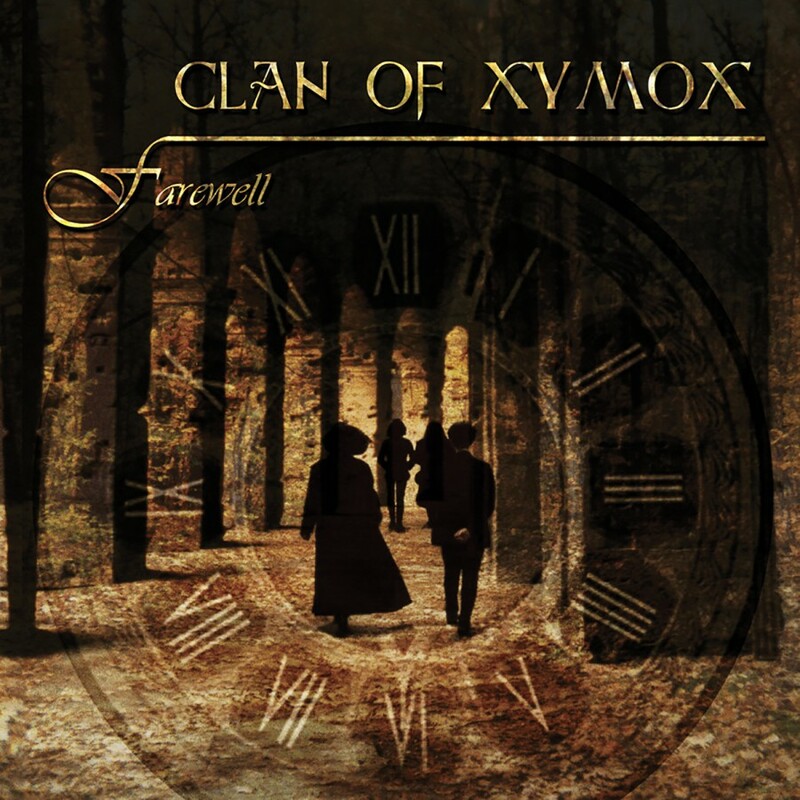 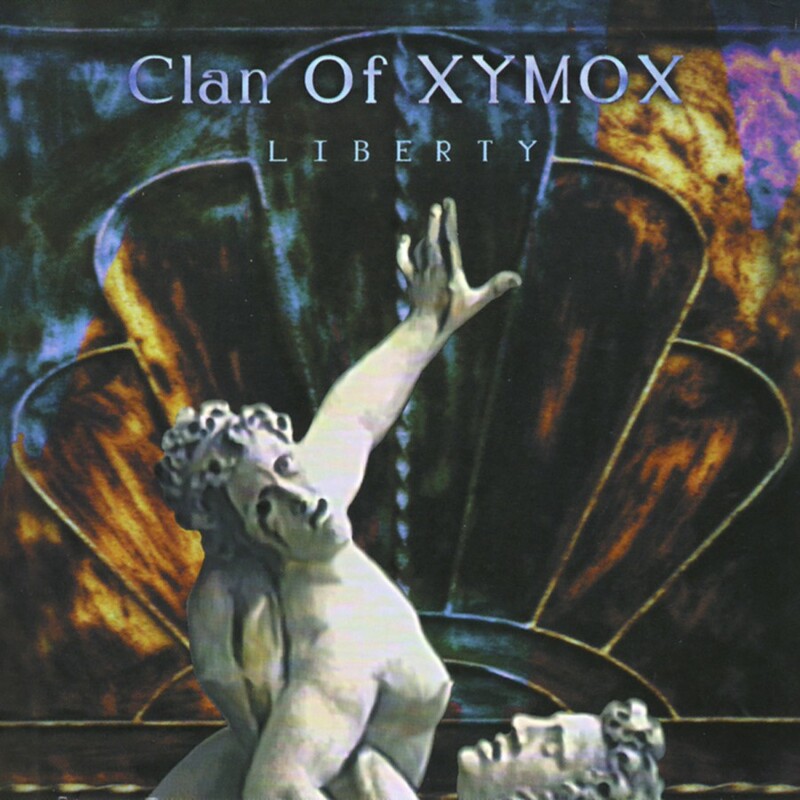 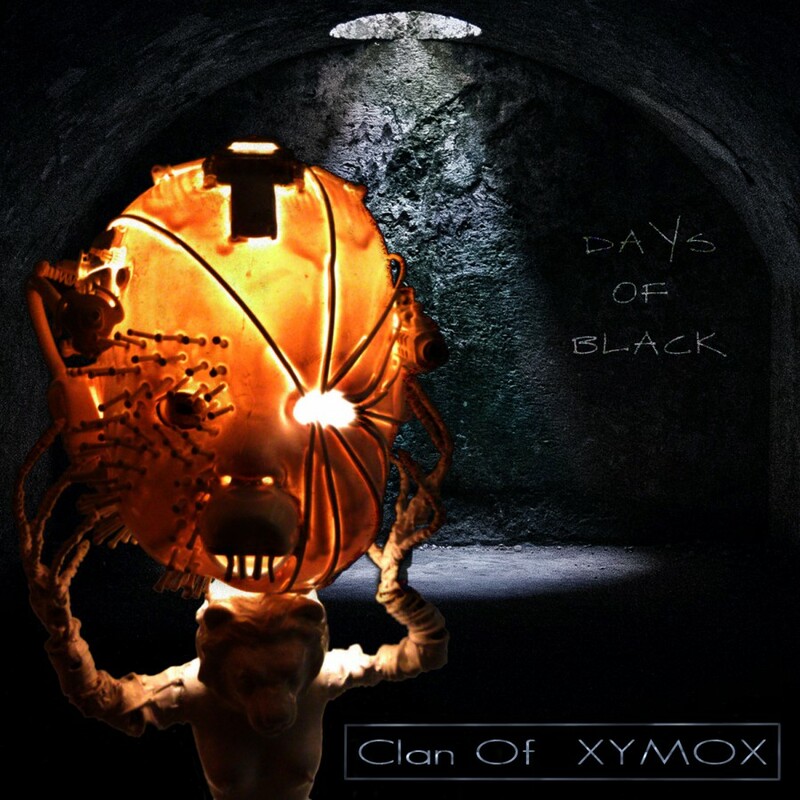 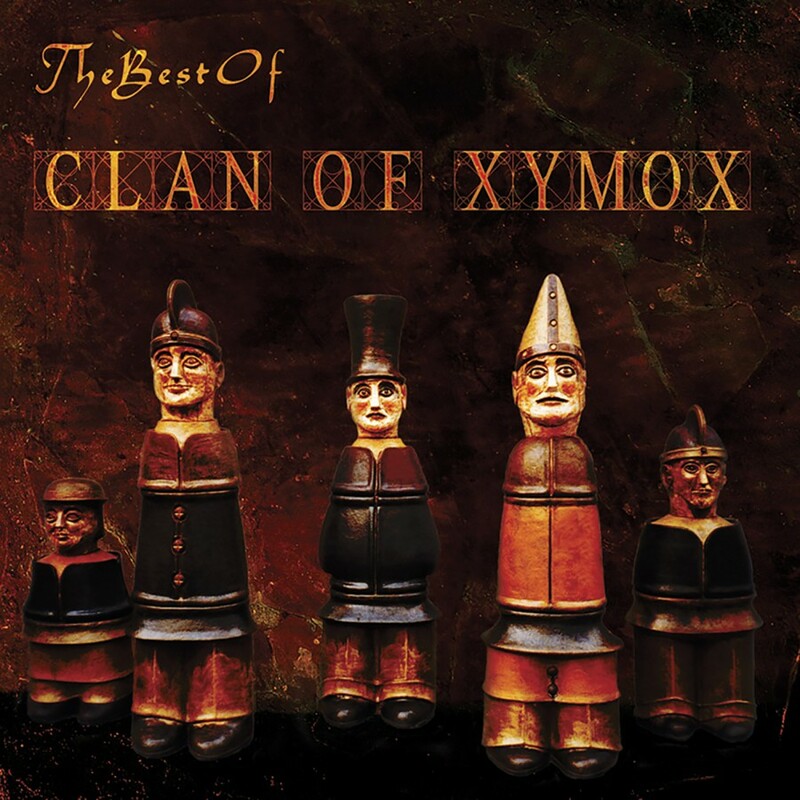 This disc is an absolute must for any fan of Xymox!